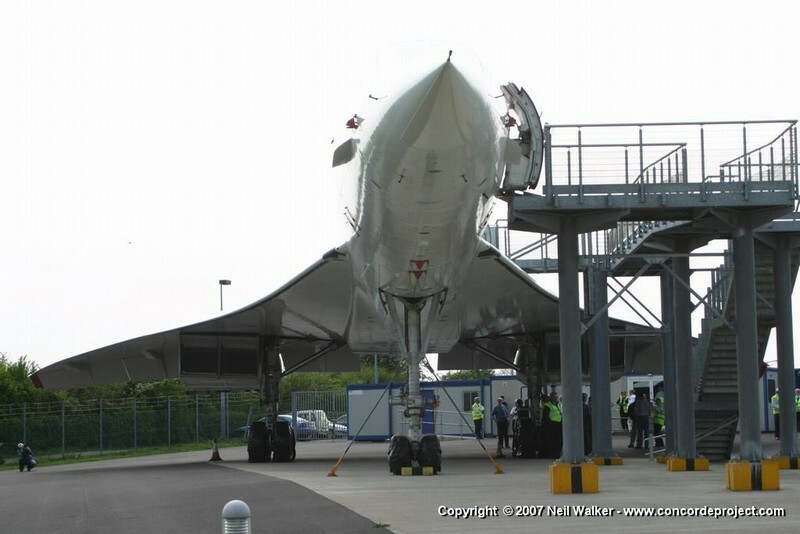 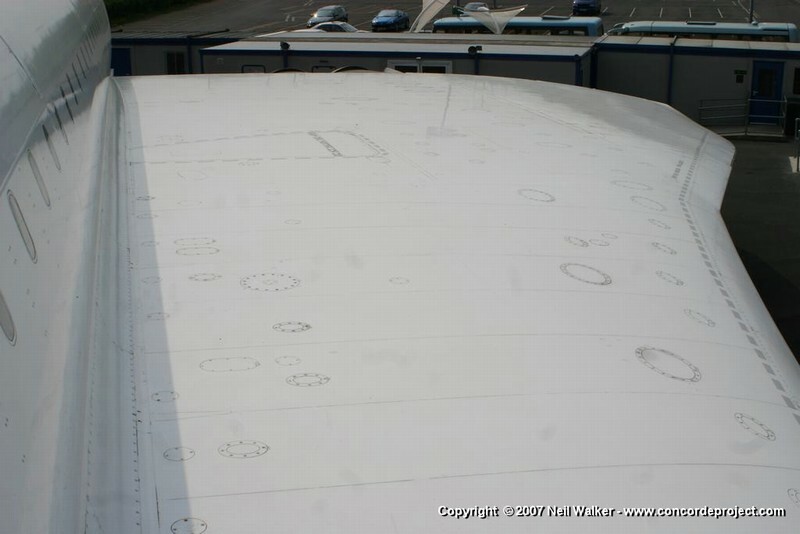 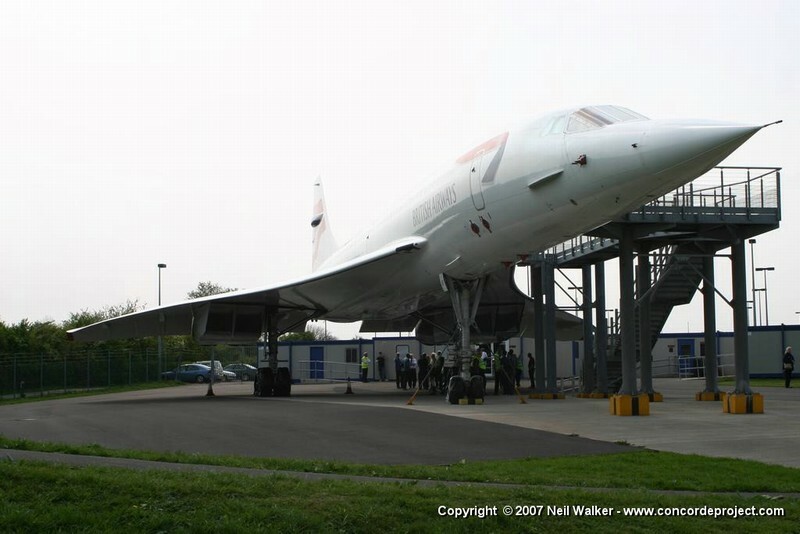 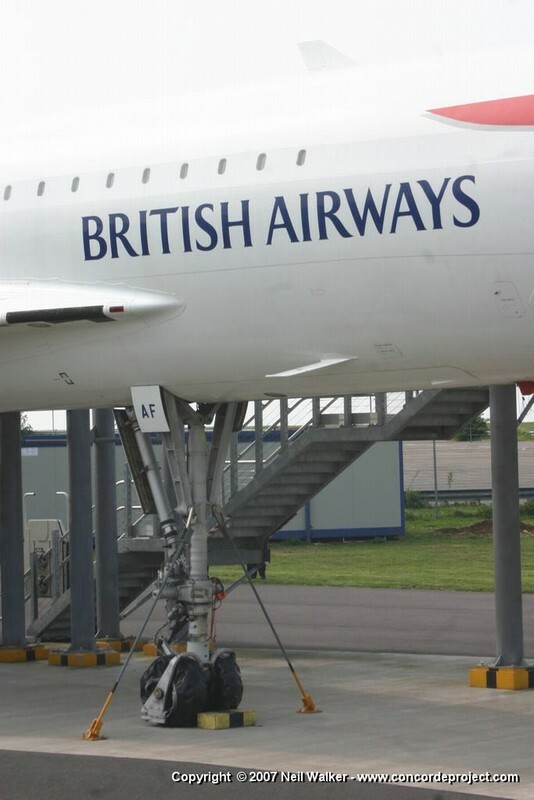 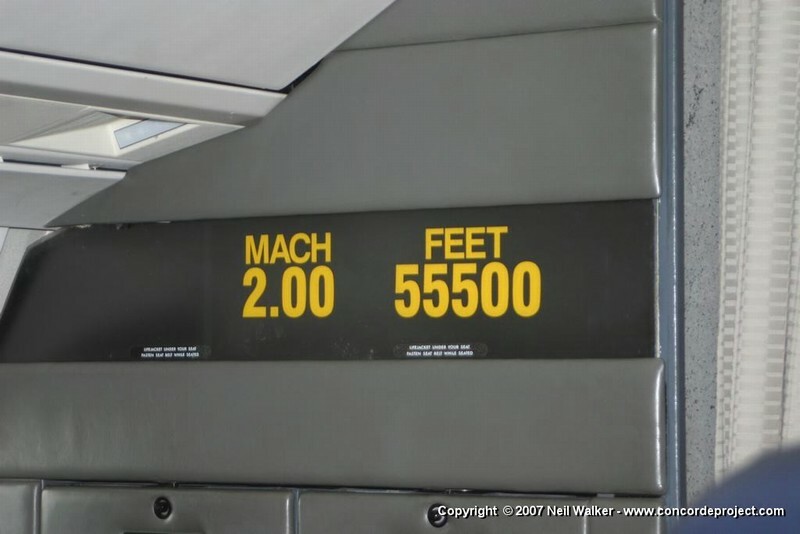 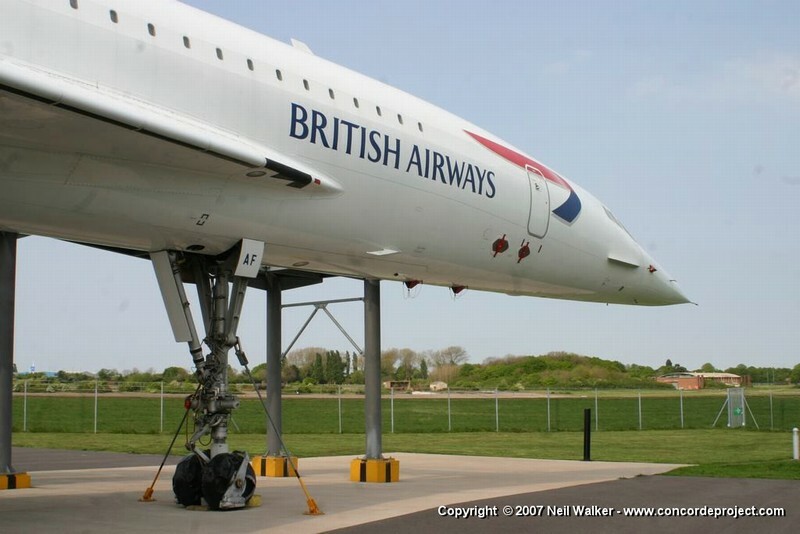 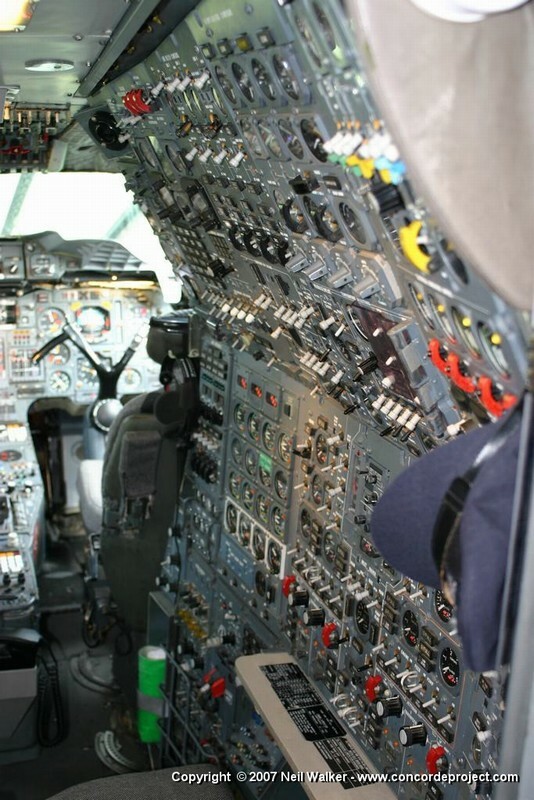 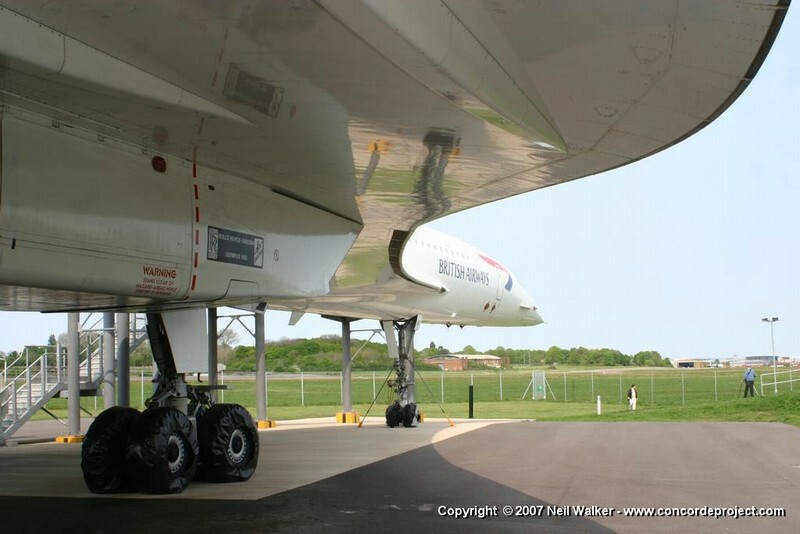 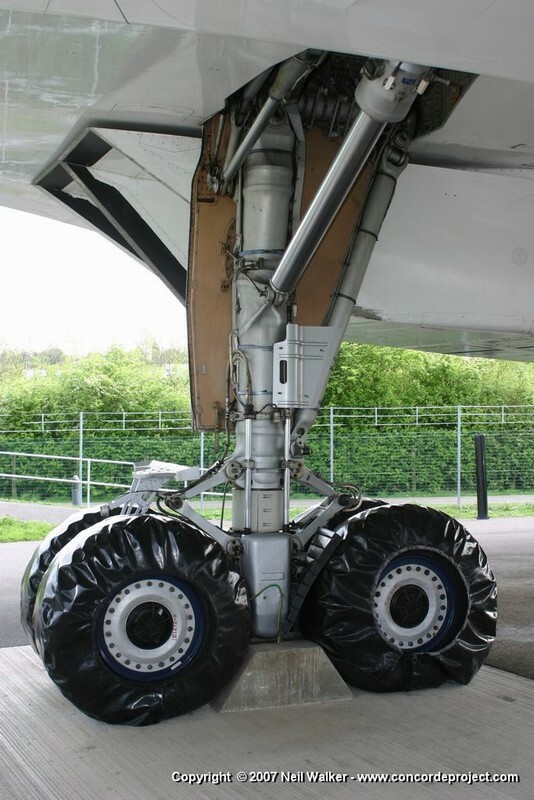 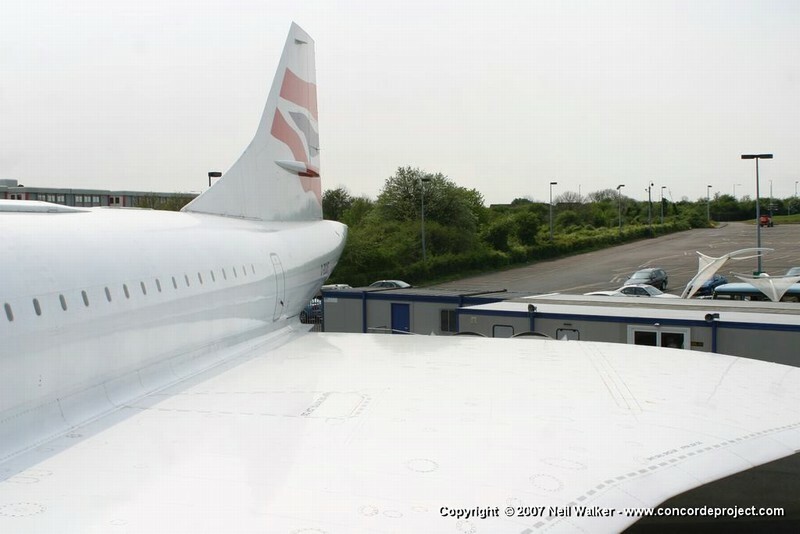 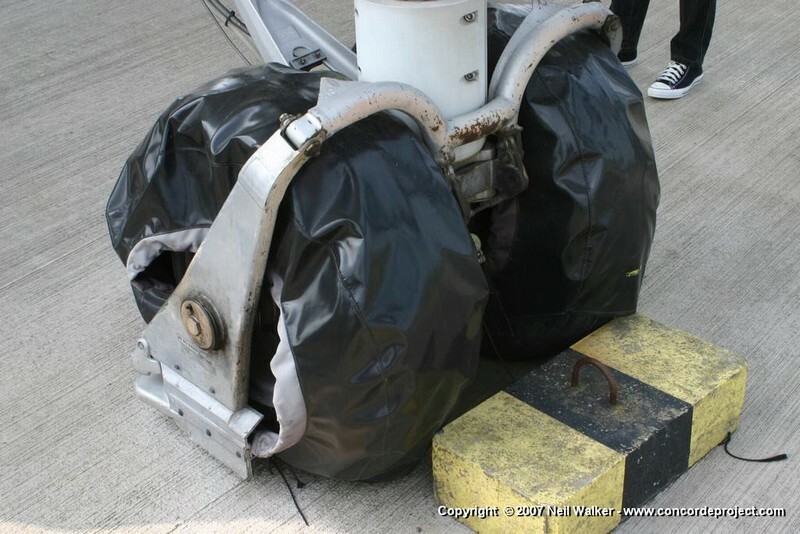 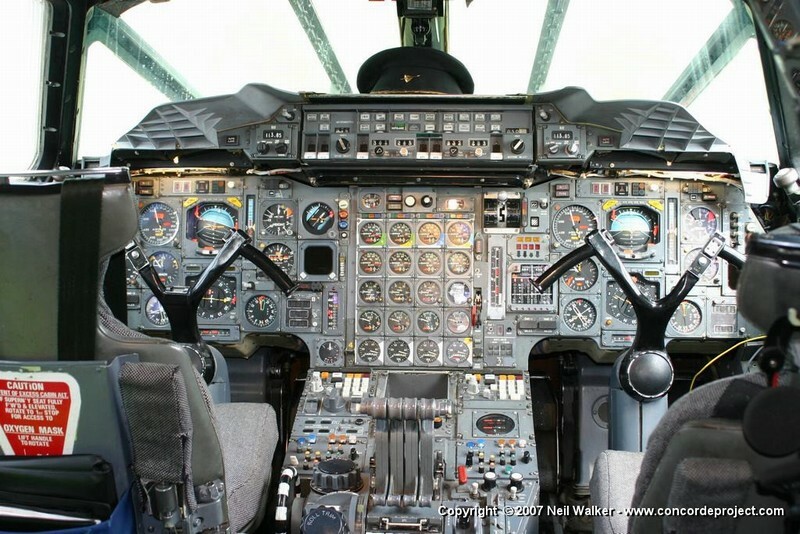 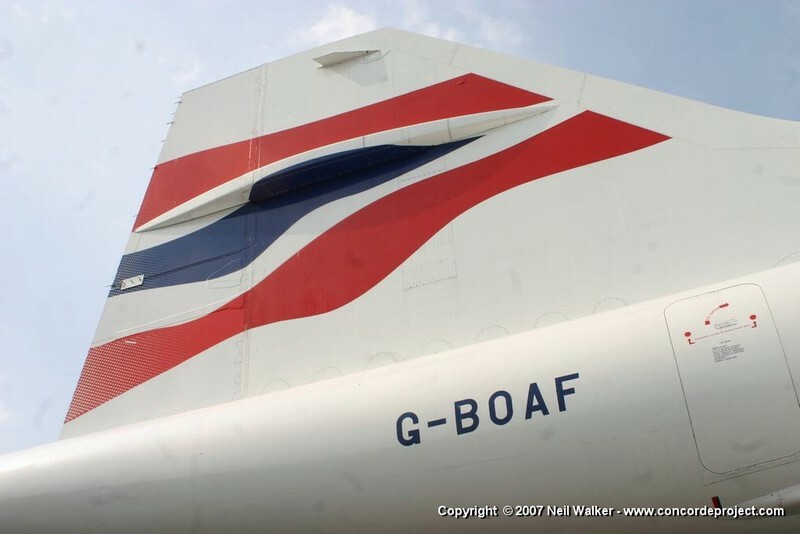 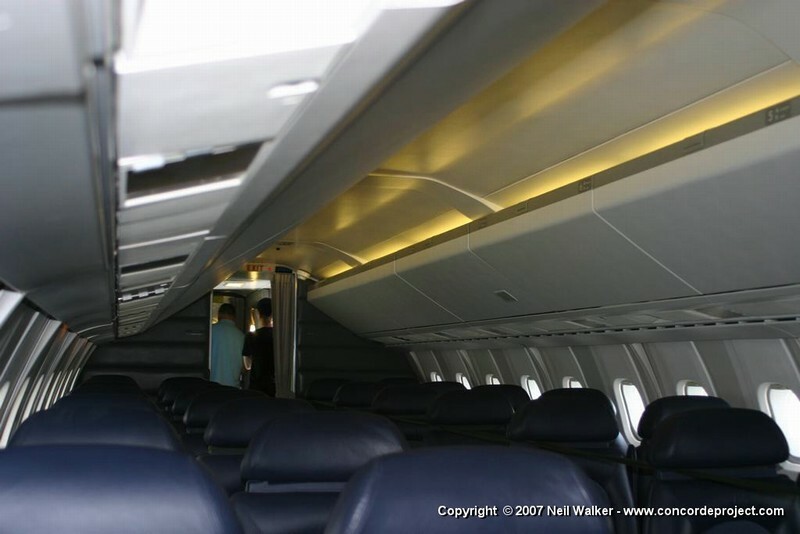 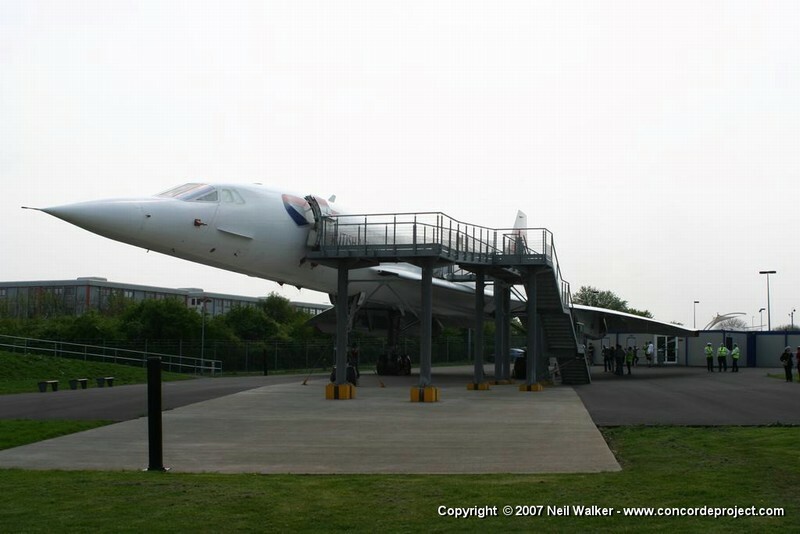 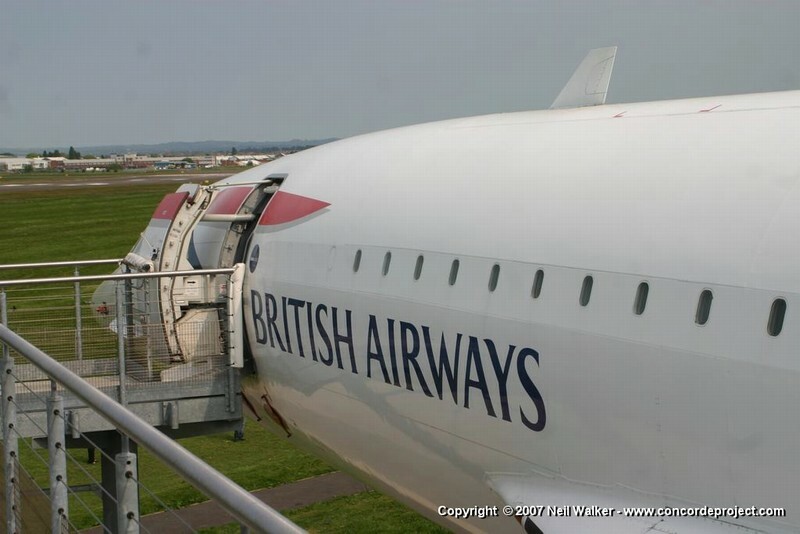 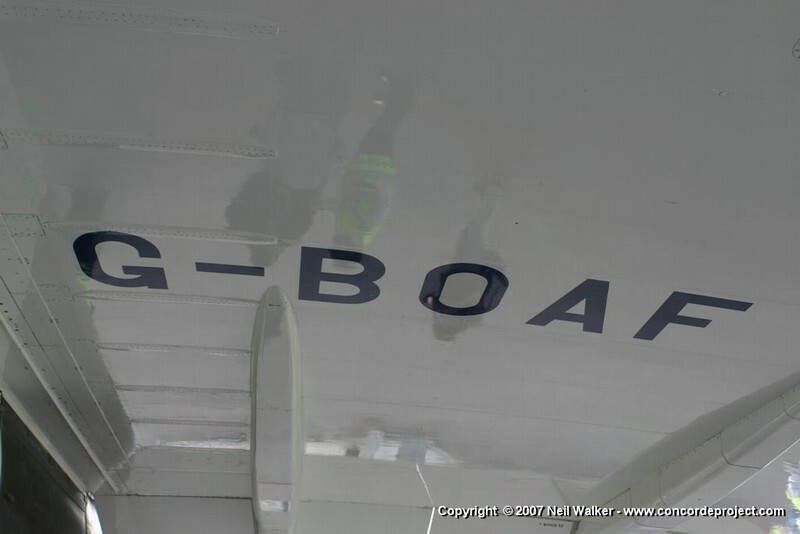 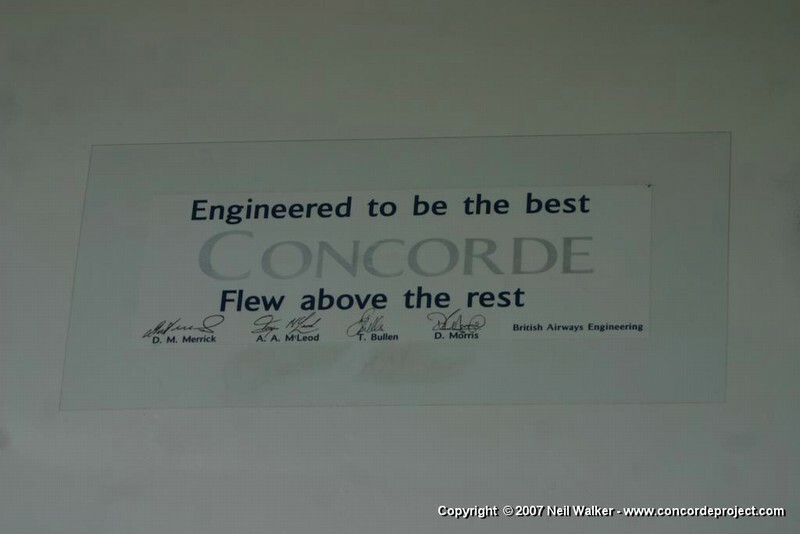 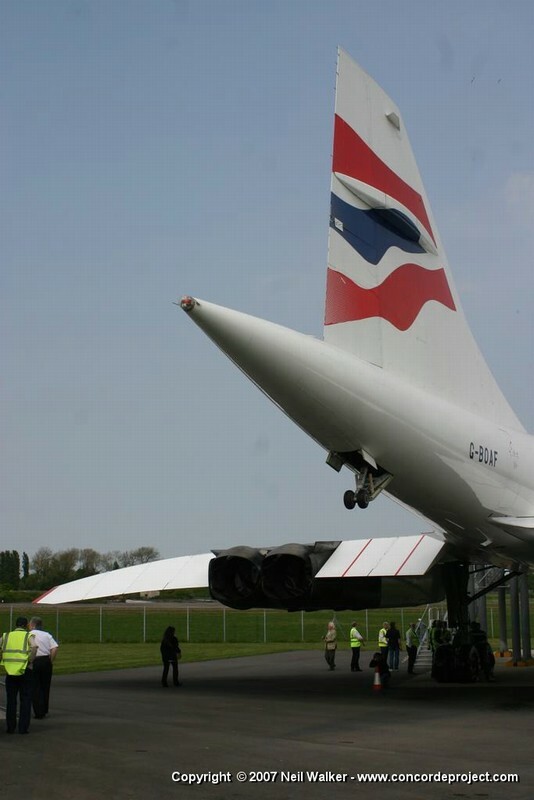 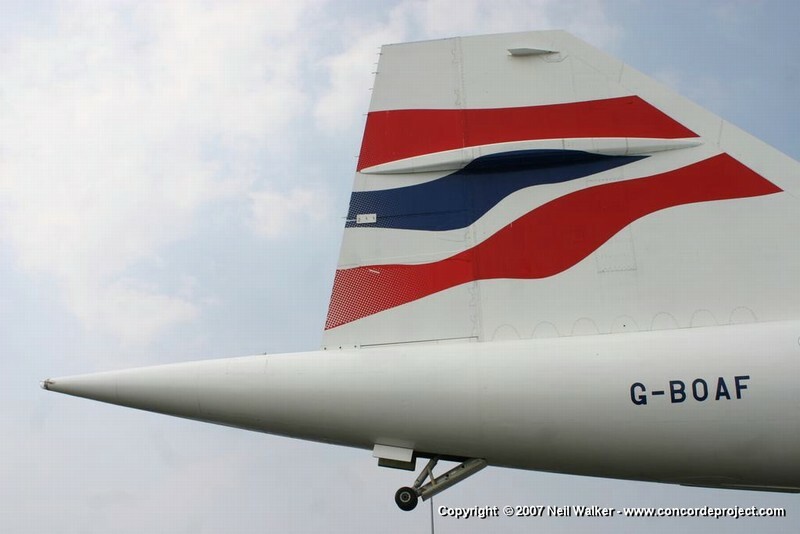 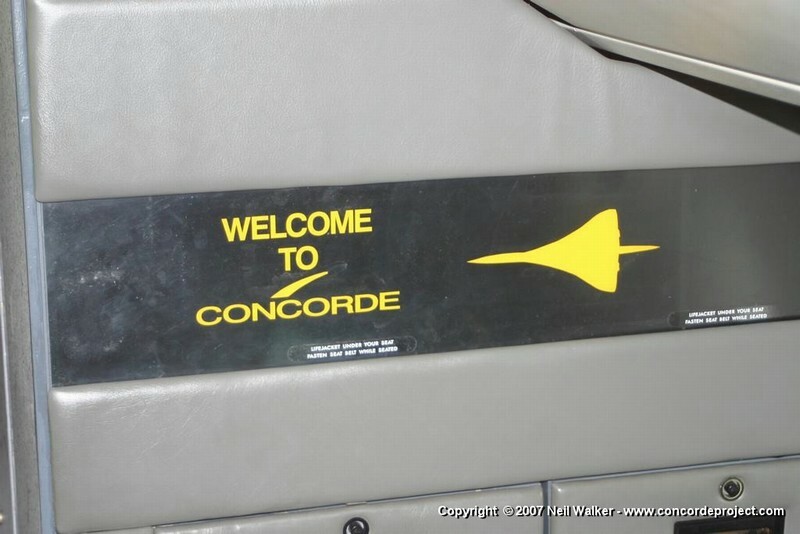 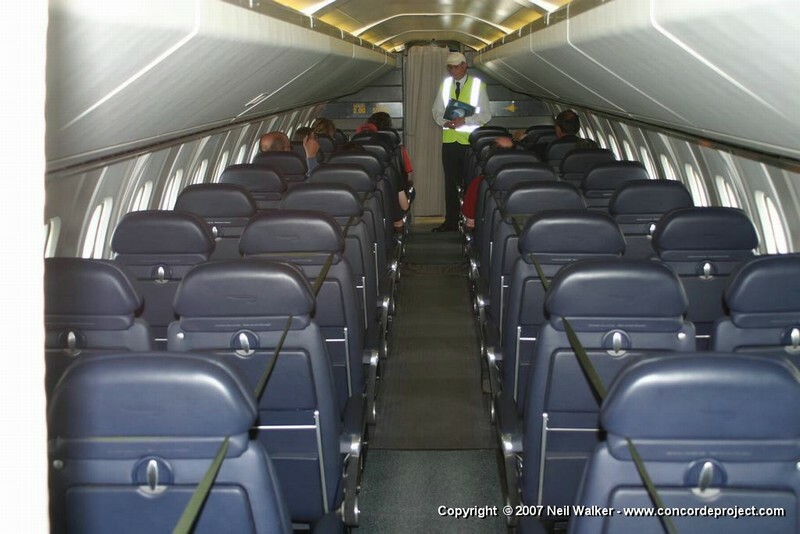 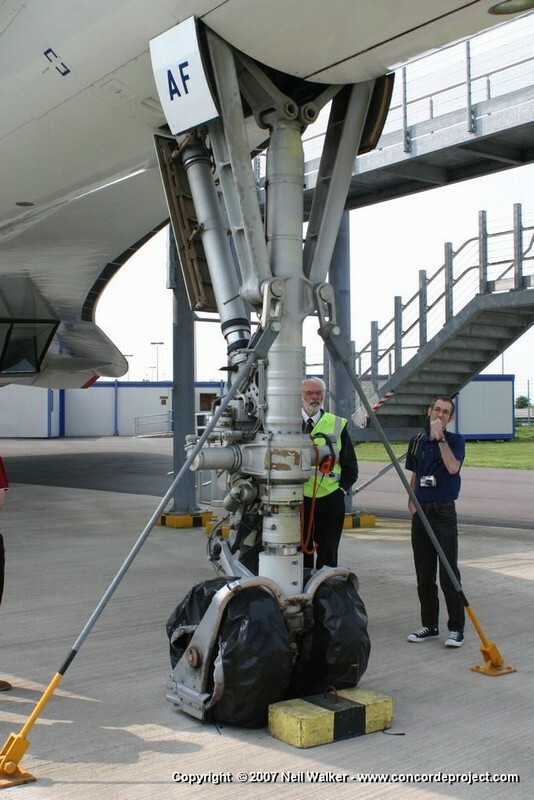 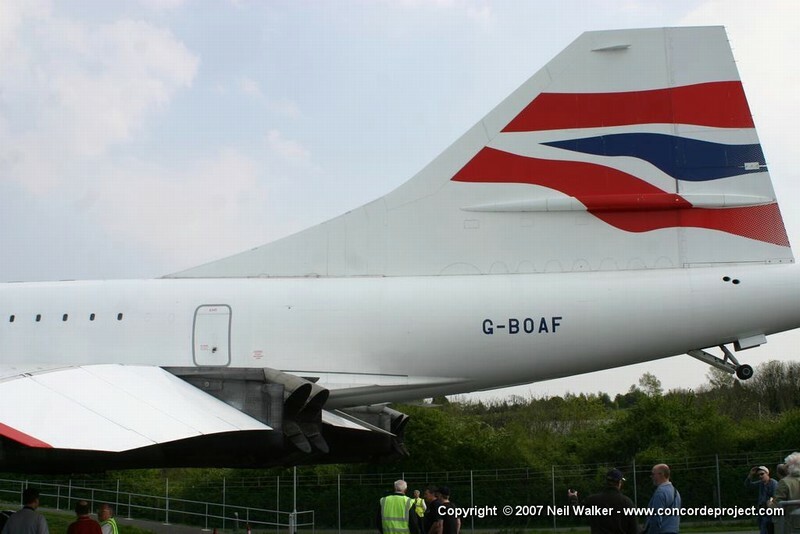 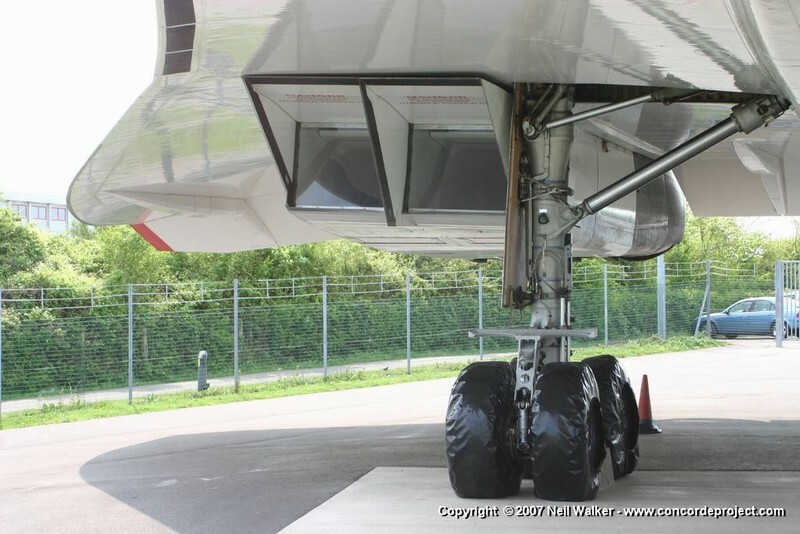 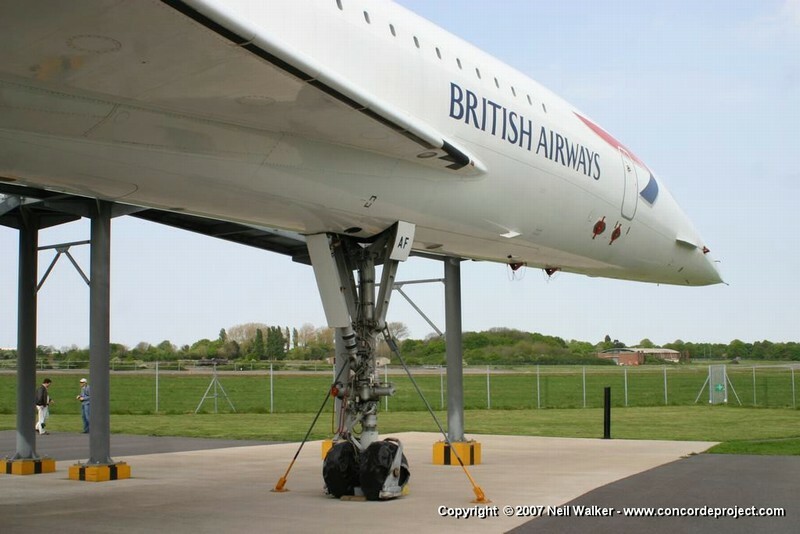 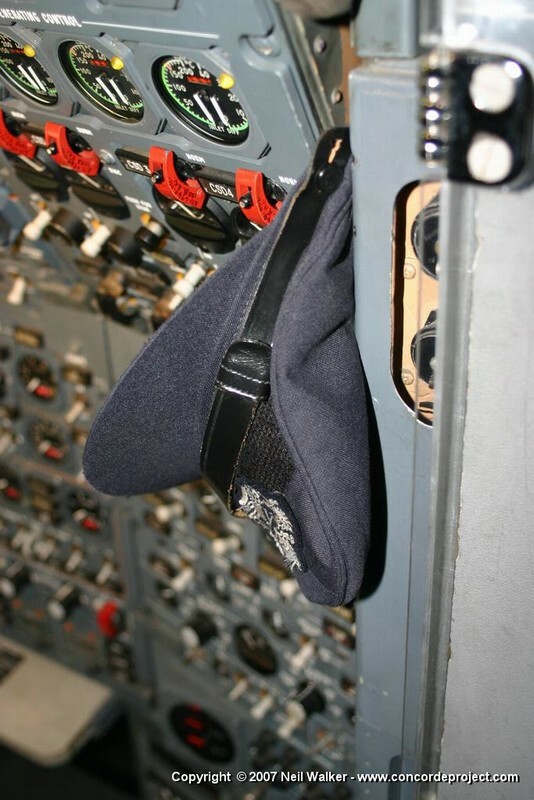 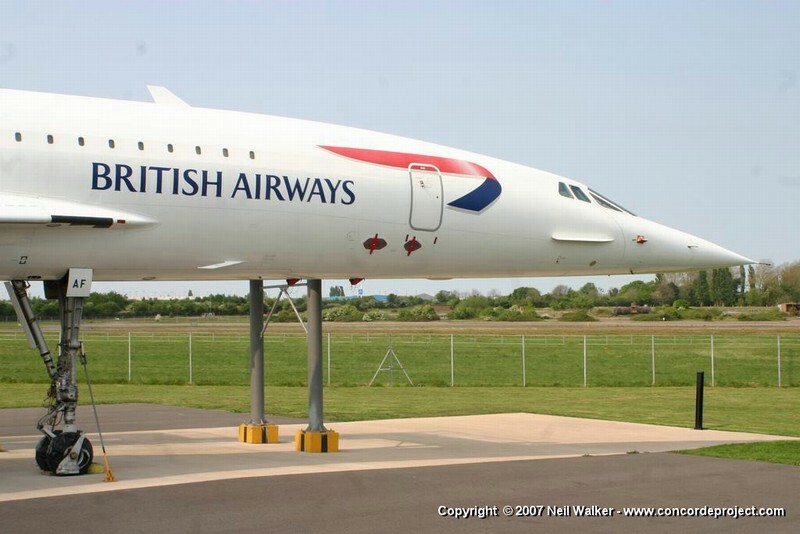 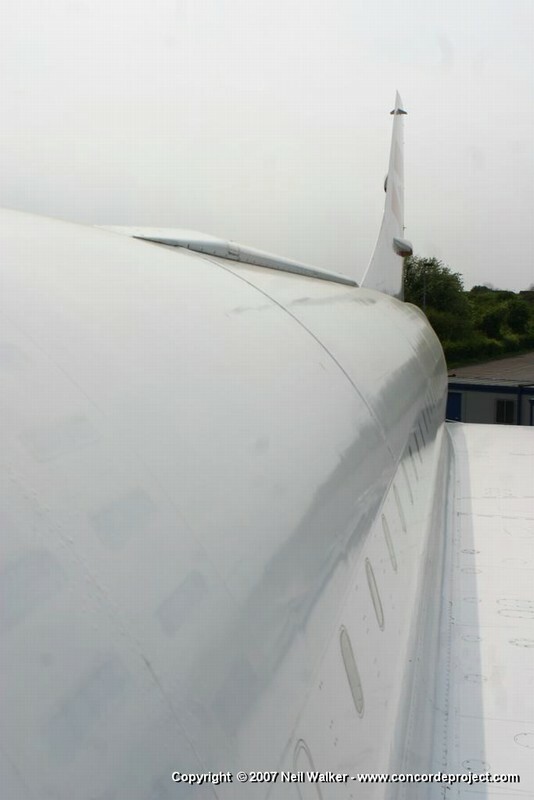 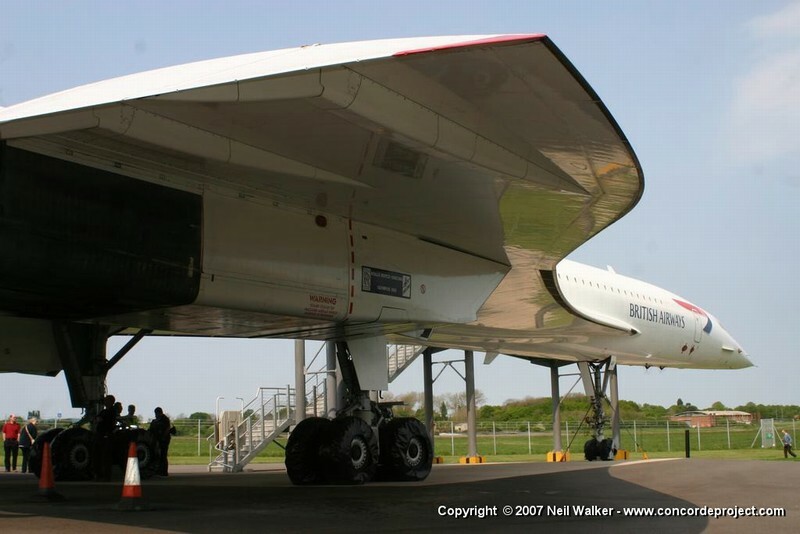 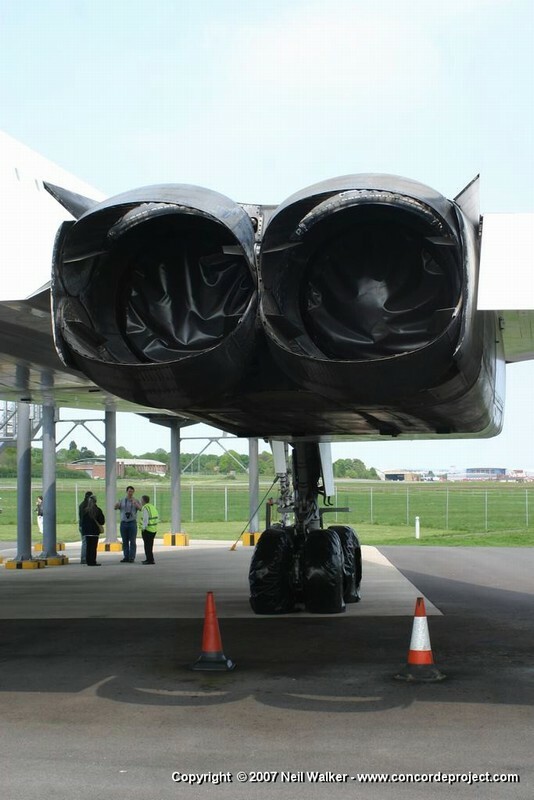 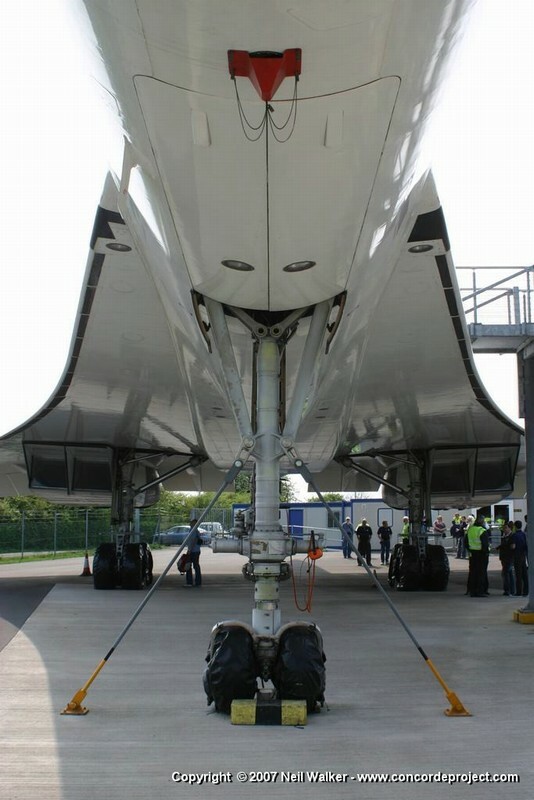 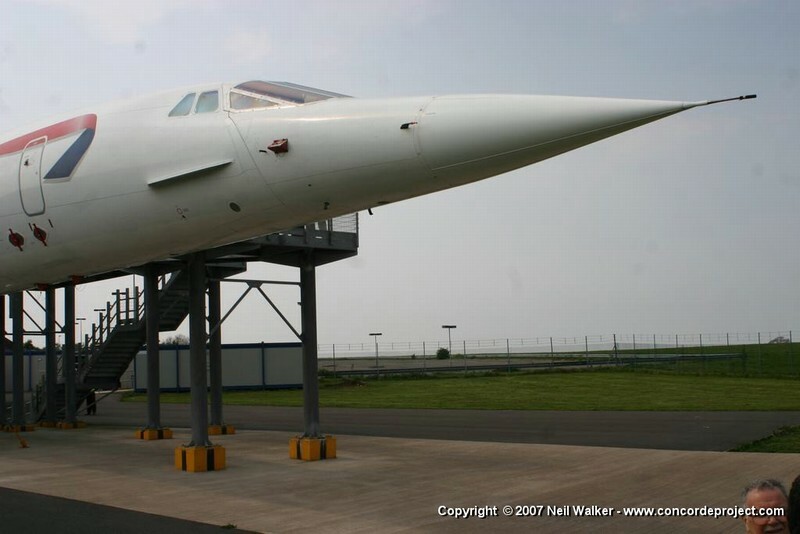 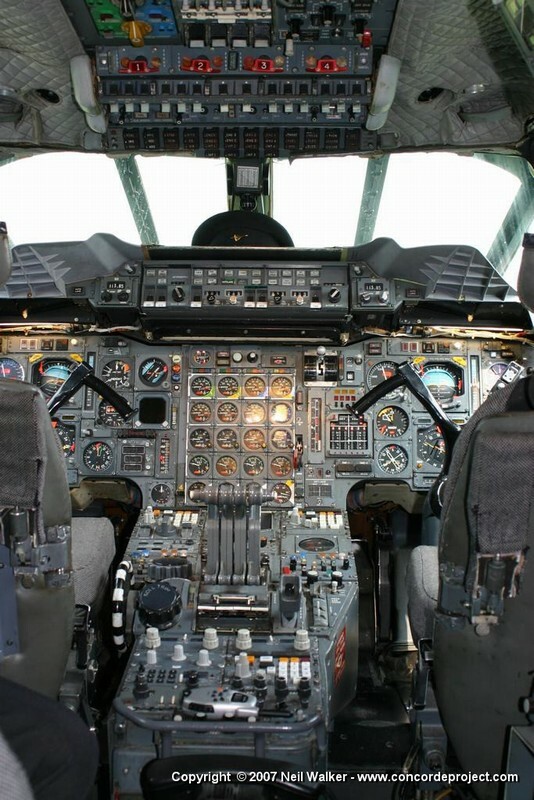 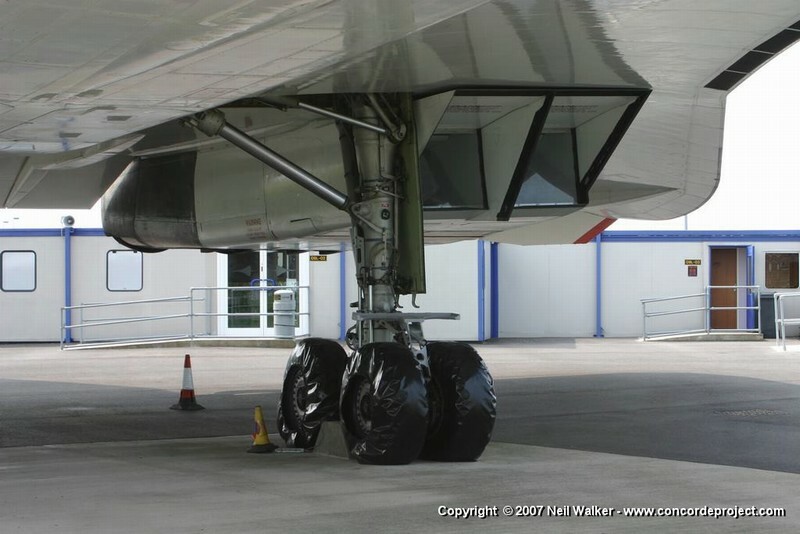 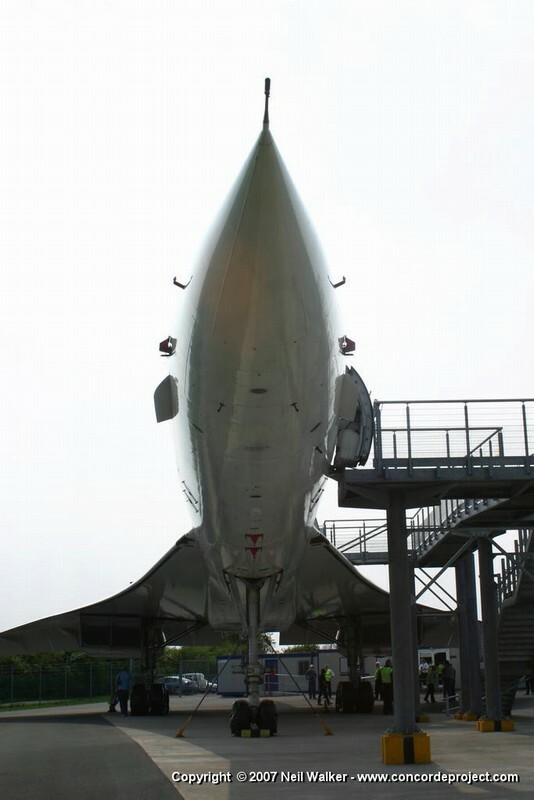 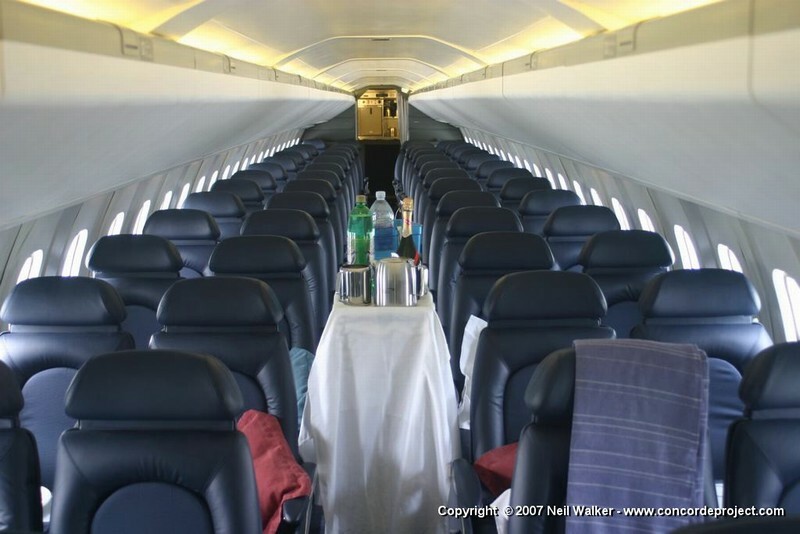 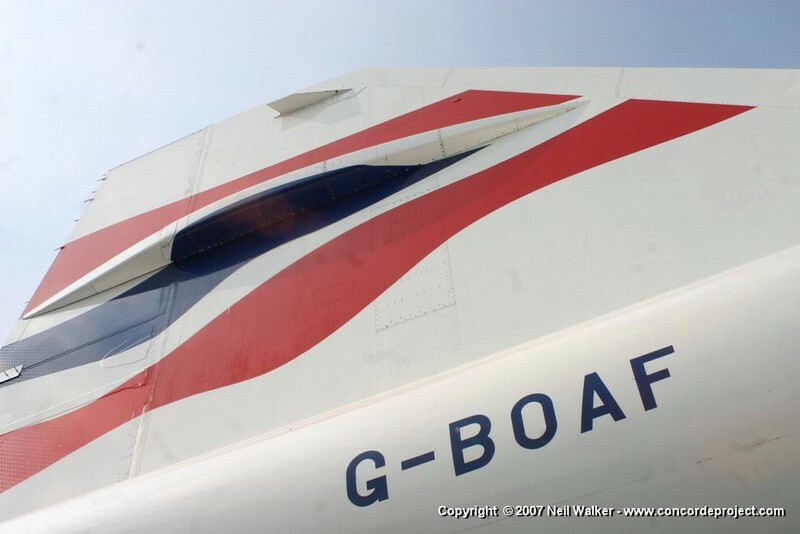 On the 28th April 2007 a group of concordesst.com forum members (including many Delta Golf volunteers) made the trip to visit Concorde G-BOAF at Filton near Bristol. 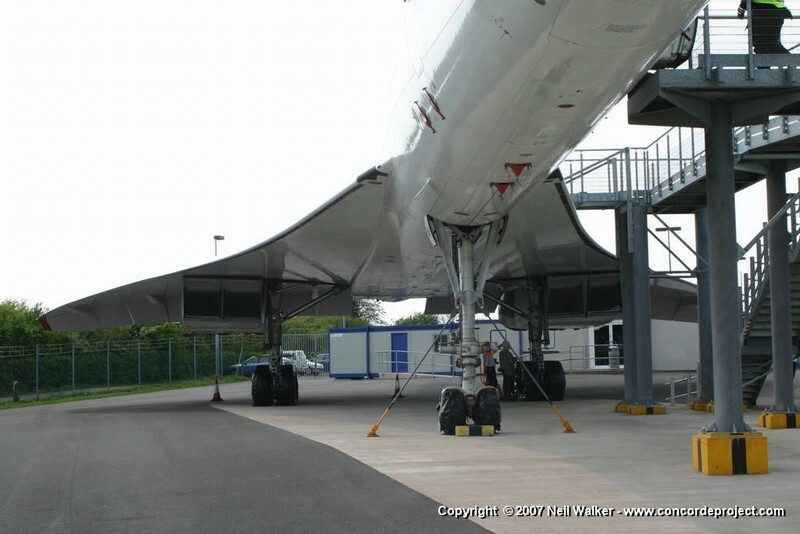 Here is a selection of photographs that I took during the visit. 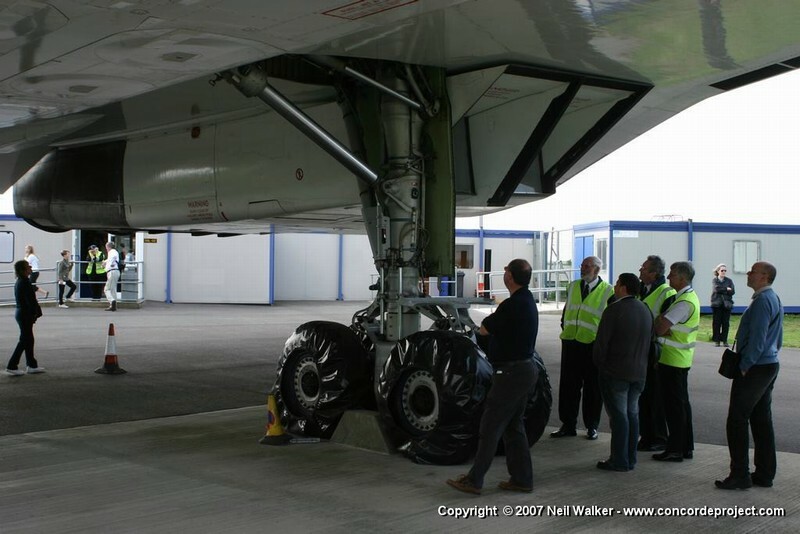 Since our visit Alpha Fox has since been moved to a brand new purpose built facility at Aerospace Bristol, close to Filton airfield.